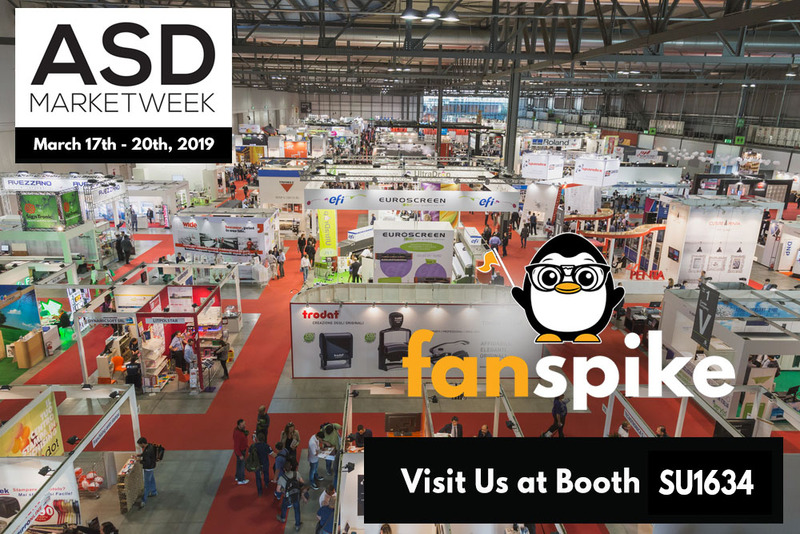 Fanspike Web & Marketing Agency will be exhibiting at the 2019 ASD Market Week Tradeshow for our third year in a row. Our agency specializes in web and digital marketing services for Wholesale, Distributor & Manufacturing Companies and have been doing so since 2009. You will find out team at Booth SU1634 located in the South Hall, Upper Floor. Whether you run a website or online store, it’s important to find the right hosting company for your needs. At Architechs for the Web, we provide a range of hosting solutions to ensure your content is up and accessible. 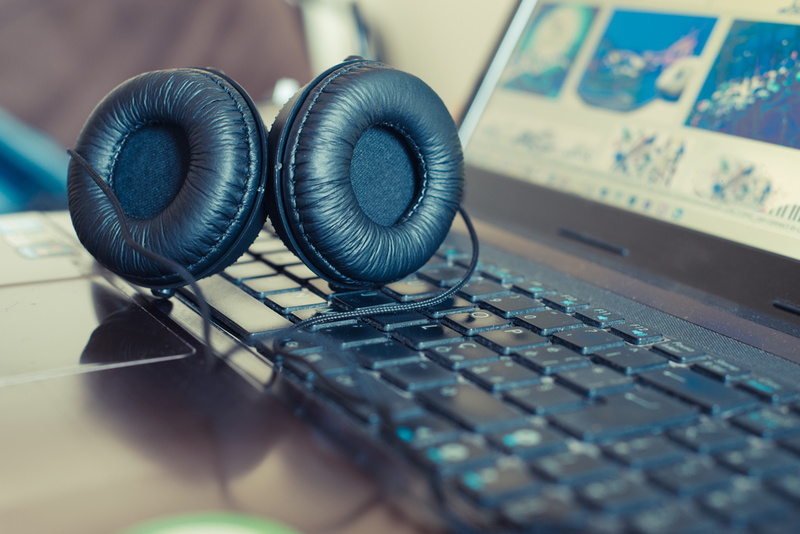 It’s important to reduce downtime, pick the right location for your servers, and invest in the features you need, but your website also needs ongoing support to keep it running smoothly. 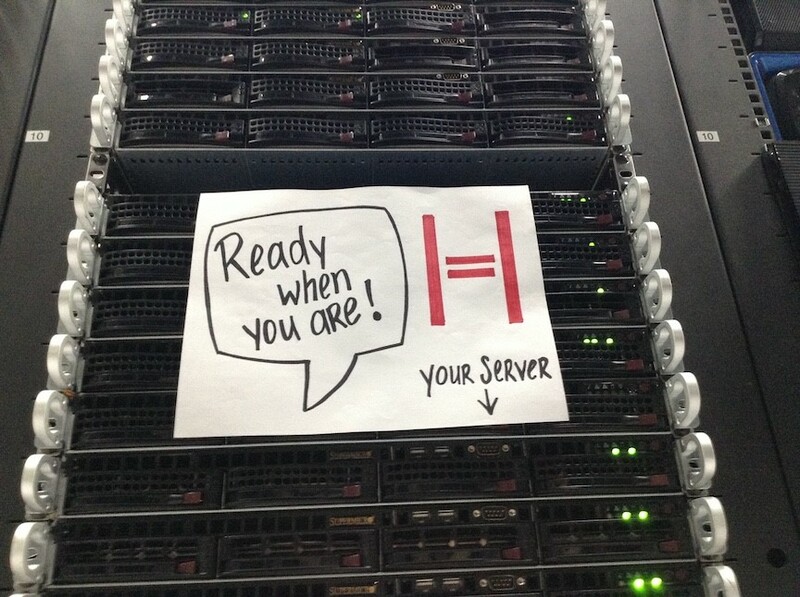 Here’ll we’ll explain more about the SEO-friendly hosting you need. 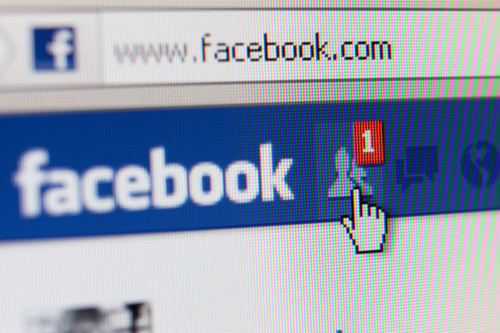 Facebook marketing is not always intuitive, but with these tips you can take advantage of everything this medium has to offer. The truth is that the world is advancing with tremendously rapid rates and this is pretty much something which hits every industry with a storm. With this being said, application development is one of the most dynamic growing fields and it’s something that everyone should take into account. 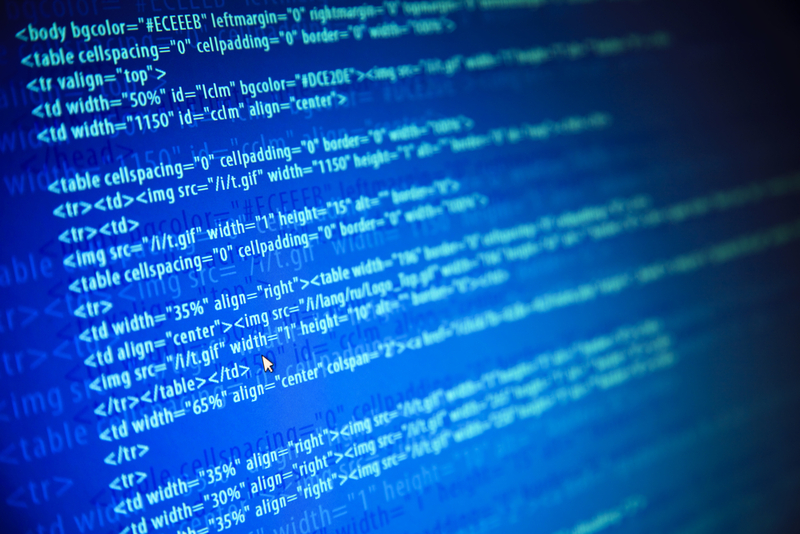 Check out this great article about the ColdFusion development services that our company offers. Fanspike is managed product of Architechs for the Web, an amazing team of developers located in Daytona Beach Florida. At ASD Market Week, you can find unique merchandise that will set your store apart from its competitors. The selection is quite vast, as you’ll find grocery store distributors, fashion boutiques, department stores, convenience stores, and general stores. And this year, Fanspike will be at ASD Market Week, too. At Architects for the Web, our specialty is building websites. But in the process of creating those beautiful websites for our customers, we have built a content management system (CMS) that is easy to use. You might ask, why does the world need another CMS? We think existing content management systems don’t provide the right solution for us and our customers, because they are not user-friendly enough. 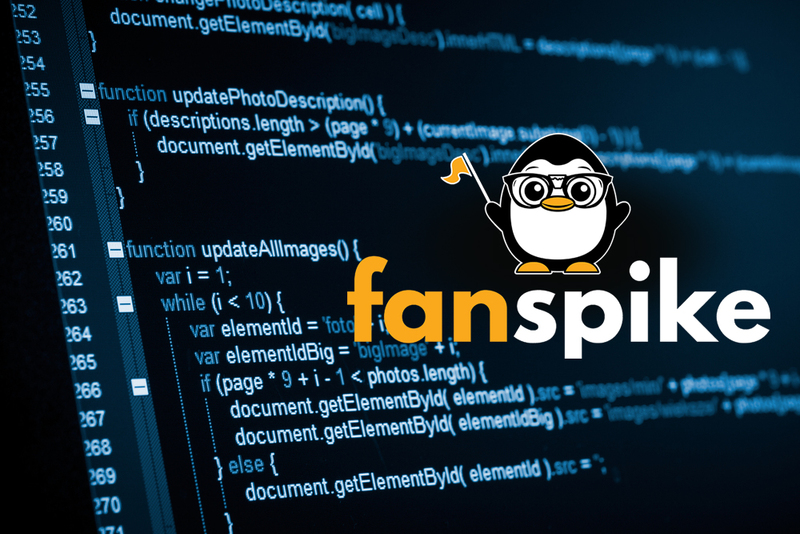 What’s so special about Fanspike?